Exclusive Developments is the development arm of Thai-Real.com, each of the projects listed below are either developed directly by us, with a joint venture partner, or as a lead agency. Care has been taken to offer a range of properties all built to a high standard that you could expect from a professional company. 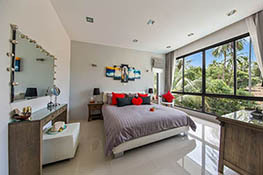 Samui Sunset Lagoon Estates is a collection of 6 semi-detached villas, each with 4 or 5 bedrooms and a private swimming pool enjoying a sunest ocean view. 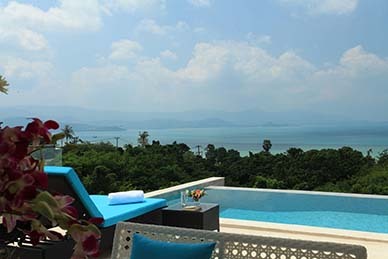 Located in the North East corner of Koh Samui, a quiet location but close to everything you need. 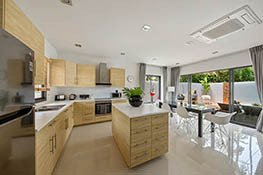 Samui Emerald Villas is a collection of ten 3 bedroom semi-detached villas each with their own private pool. 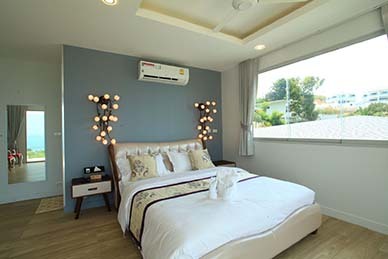 Ideally designed as a home away from home, with low maintenance and good rental potential. 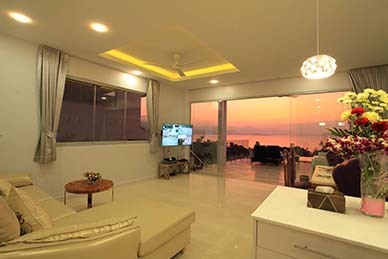 Have you always dreamed of designing and building your own perfect villa in paradise, well we can help. 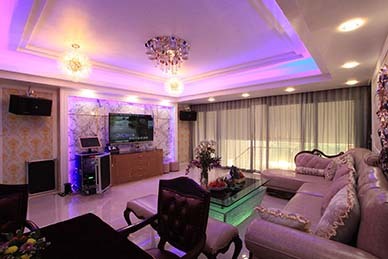 Work with us through the whole process, from choosing the best land to suit your ideas, through the architural process, then construction and finally furnish ready to move in.